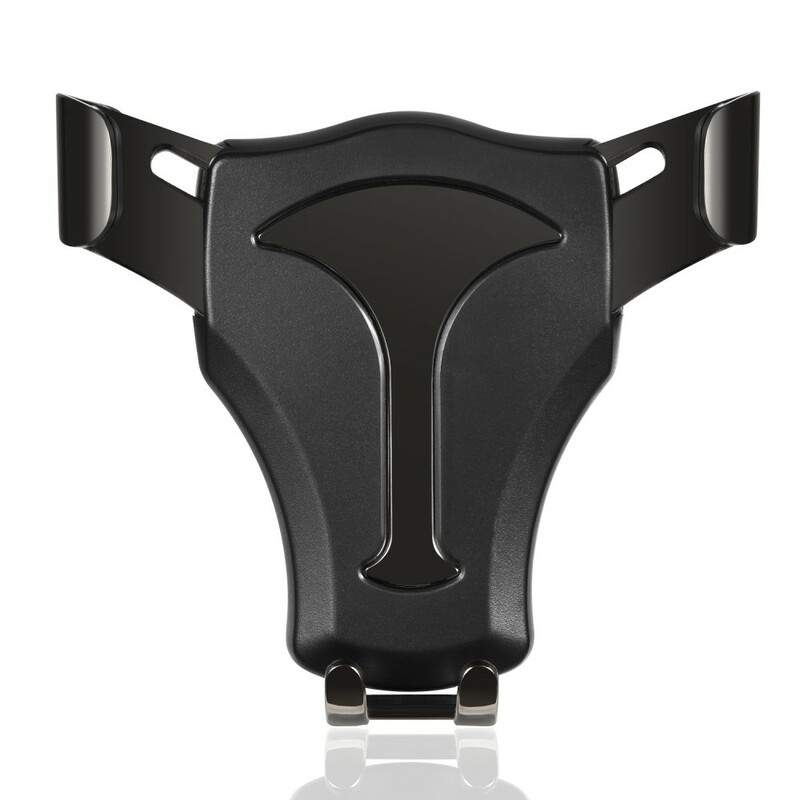 Kindly Noted: Generally this product could hold your phone in a cover case or without a cover case. If the product could not hold your phone well please remove the case. 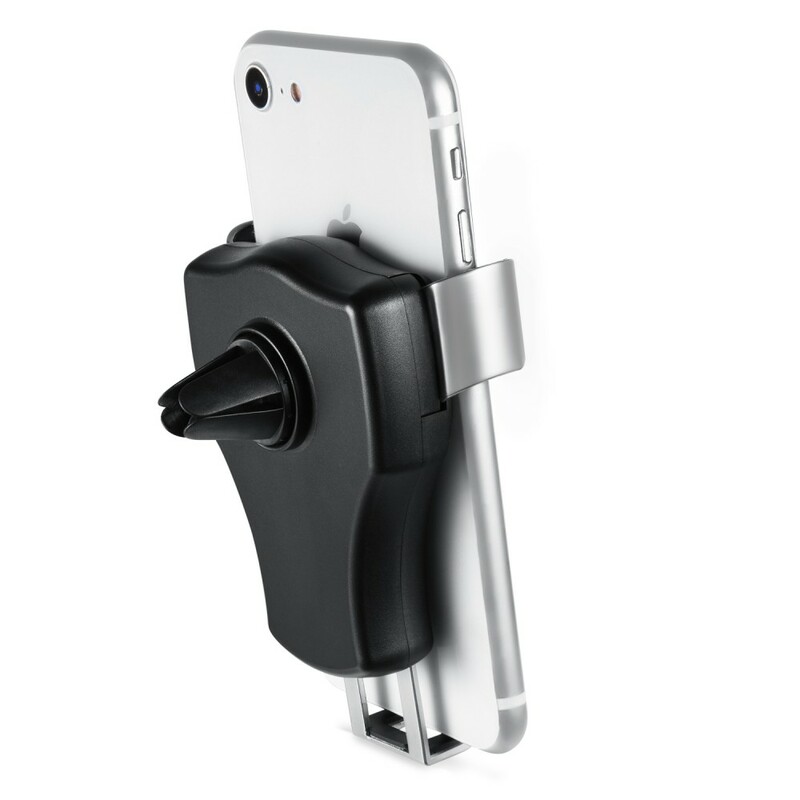 1.Gravity Phone Holder - Gravity linkage, automatic clamping. Single-handed Operation. It takes you one second to put in/take out your phone by one hand when driving, reducing the dangers of driving. 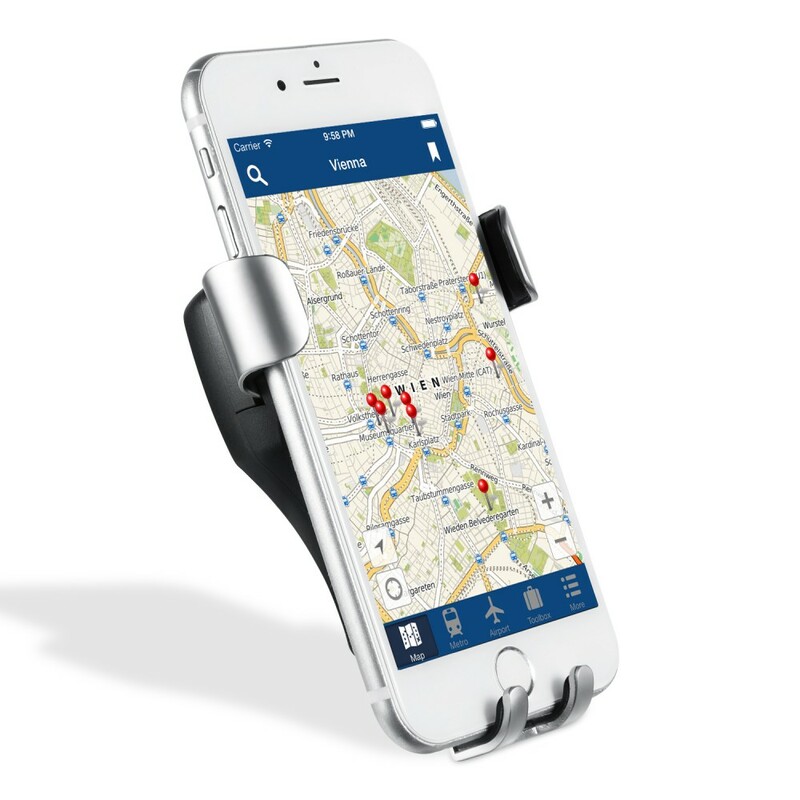 2.Auto Lock - Easily put in/take out your phone by one hand for safe driving. 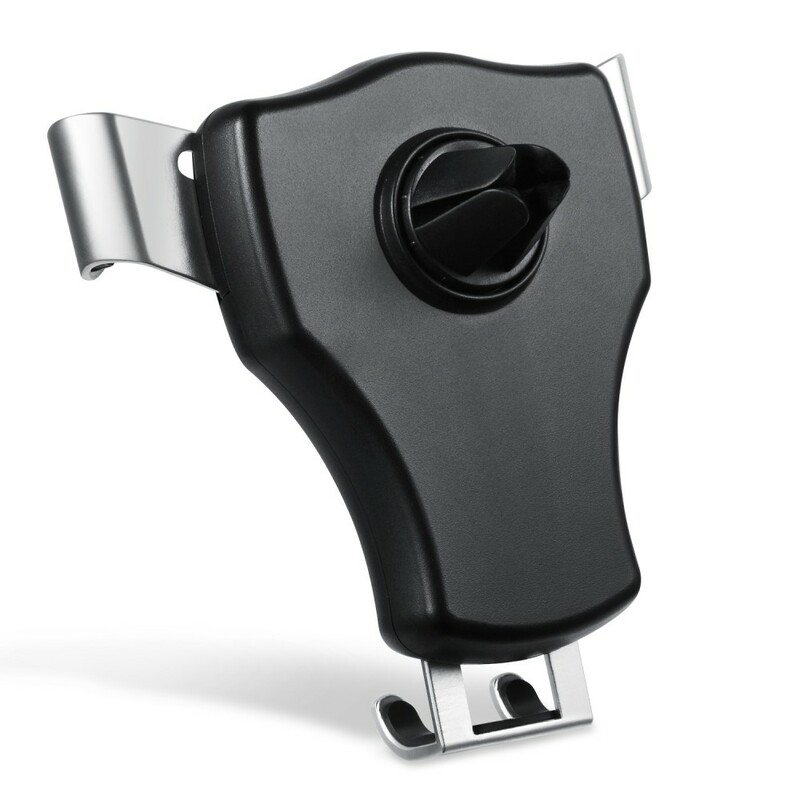 3.Press to Lock - Easily install the mount on the air vent,press to securely install. 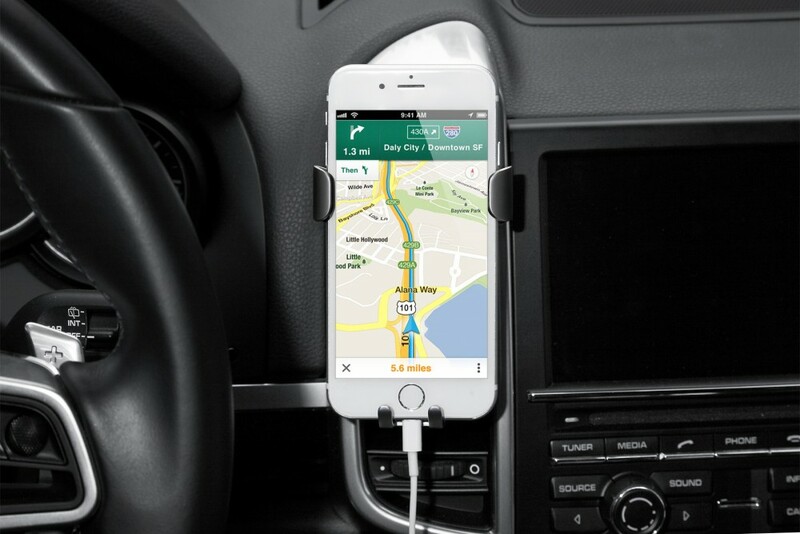 4.Reserved Port - A reserved port enables you recharge your phone conveniently when the car mount installed. 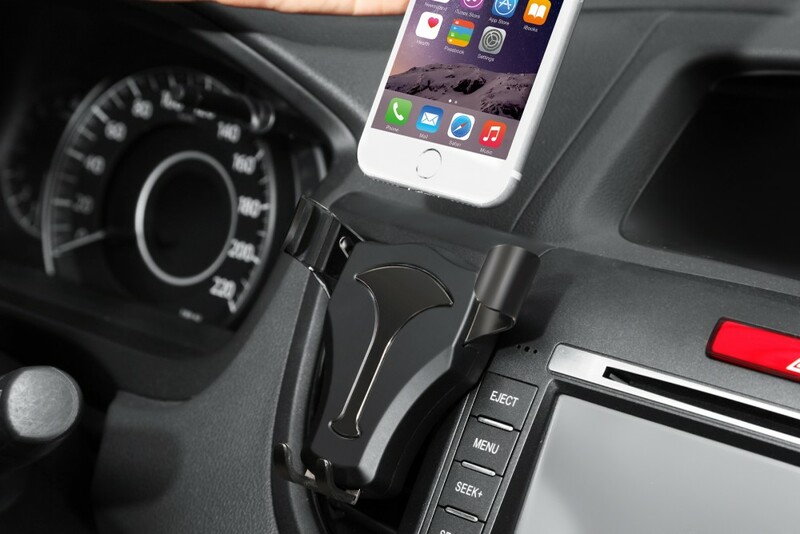 5.Safe Driving - Easily fix it on air vent that does not block sight to ensure safe driving. 6.Small Size & Lightweight - You can place it in car at random that takes up less space. 7.Wide Compatibility - It supports these sizes of smartphones: 2.16inch(57mm)≤width≤3.27inch(83mm), thickness with/without case ≤0.43inch(11mm). 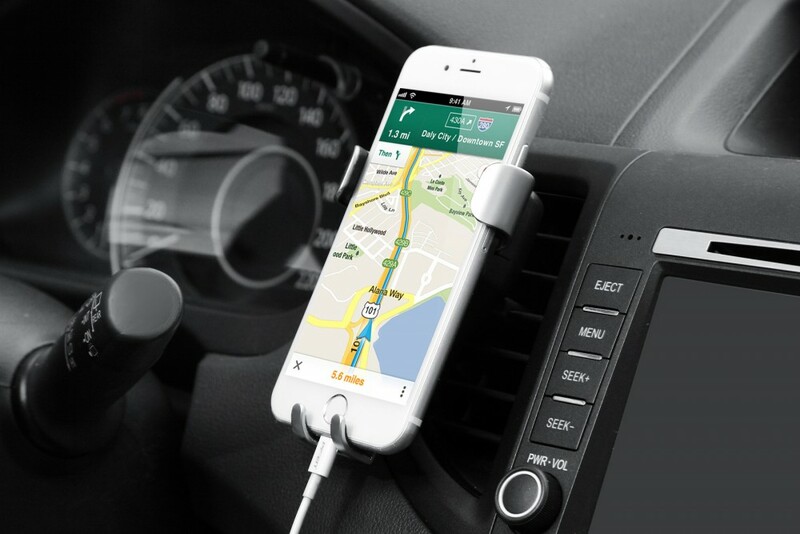 This product is compatible with most vehicles.